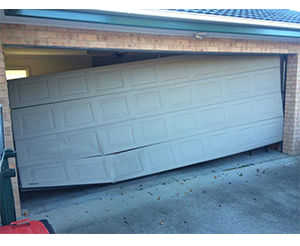 ALL-Style DOORS are specialists in all aspects of garage door repair in the Greater Sydney area, we can service and repair all makes and models of garage doors and automatic openers. ALL-Style DOORS carry spare parts on the service vehicle to help keep your door operating smoothly and minimizing fuss and inconvenience to our clients. ALL-Style DOORS also recommend as per manufacturers guidelines that all garage doors be serviced by a trained technician annually to ensure smooth, safe and reliable use of your garage door for years to come. Call 0404 480 942 or email: enquiries@asdoors.com.au to book in your service.